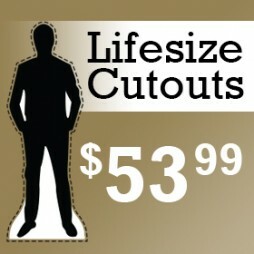 Vinyl wall graphics are contour cut decals for your walls. 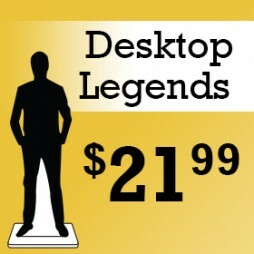 Made from the historical figure you select. 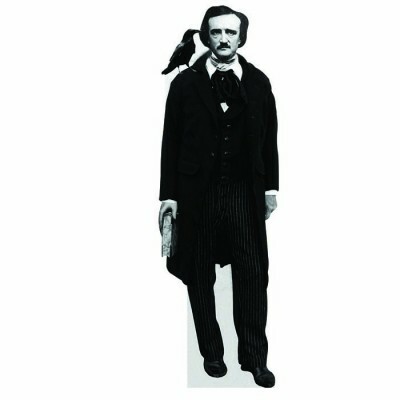 All historical figures can be made as a vinyl wall graphic. 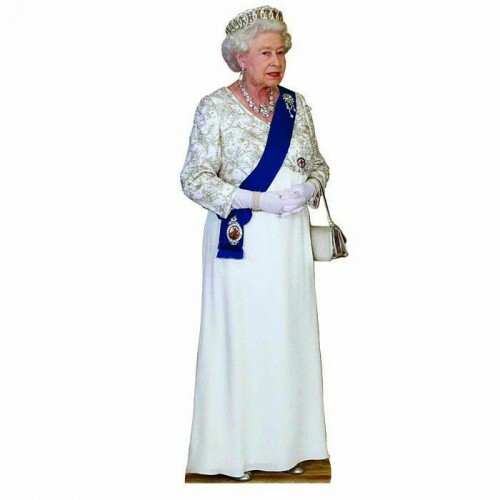 Wall graphics stick with a special adhesive that allows them to be hung without nails, thumb tacks, tape or any poster adhesive, and can be repositioned as you need. Vinyl Wall Graphics make a great gift for any occasion. 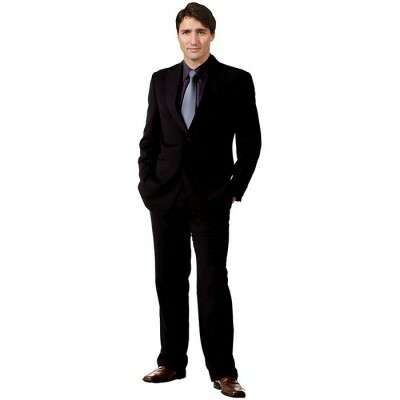 Bring a moment of history to life without harming your walls. Wall graphics are wall friendly with a special repositionable adhesive. 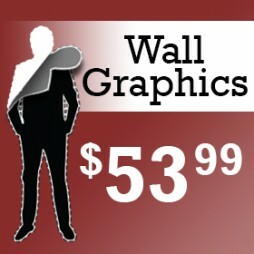 In general wall graphics are 49.99$ with larger graphics and scenery being 69.99$. 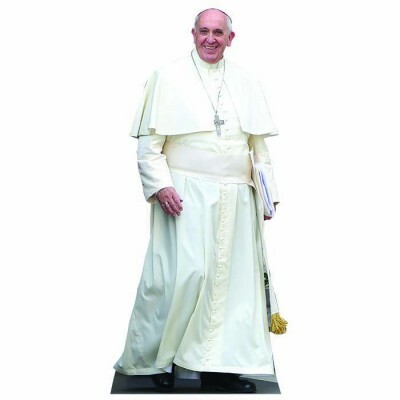 Pope Francis is the 266th and current Pope of the Catholic Church, a title he holds ex officio as Bishop of Rome, and sovereign of Vatican City. 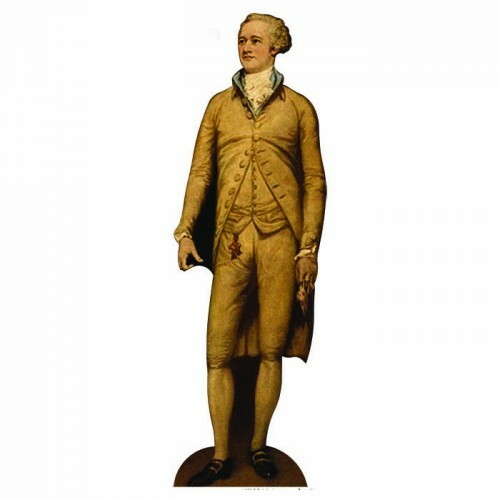 Alexander Hamilton was an American statesman and one of the Founding Fathers of the United States. 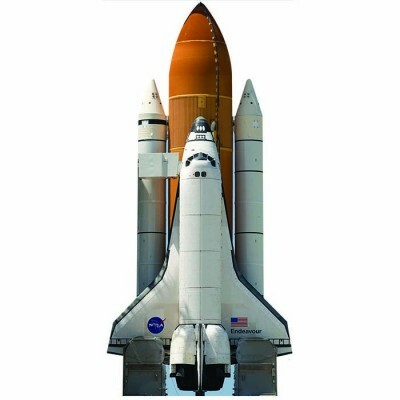 Space Shuttle Endeavour is a retired orbiter from NASA's Space Shuttle program and the fifth and final operational shuttle built.